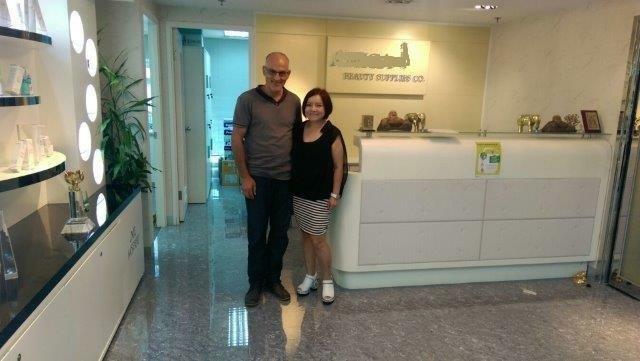 Last week, Moshe Sharet (MD IsraelExporter & Skylimit) visited Hong Kong and had the pleasure of meeting with a leading skin care & cosmetic importer and distributor in the Asian region. Paula (picture below) recently reached out to us to learn more about unique Israeli companies in this industry. She will be visiting Israel for the very first time in November and we will be arranging meetings for her with several unique Israeli skin care companies. Increasing Israeli exports is the name of the game! 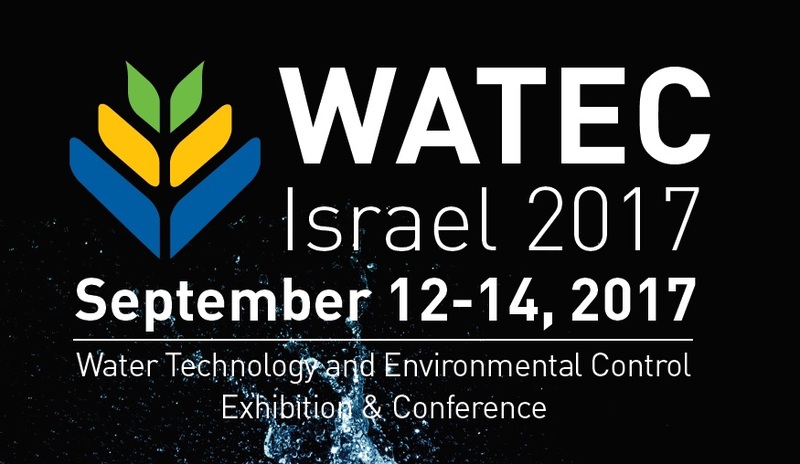 The water-tech industry in Israel is a powerhouse industry. Over the years we've worked with several water-tech companies and have helped them to enter new market. Members of our team will be visiting the show and meeting with companies seeking to enter new markets.